May or may not be my relative, however, this Bluford Mason is in the same Regiment, though not Company, as Thomas King (maybe brother-in-law). Originally found name at Ancestry.com. I'm not a member, so couldn't find the record from that site, but Googled and found some info elsewhere. 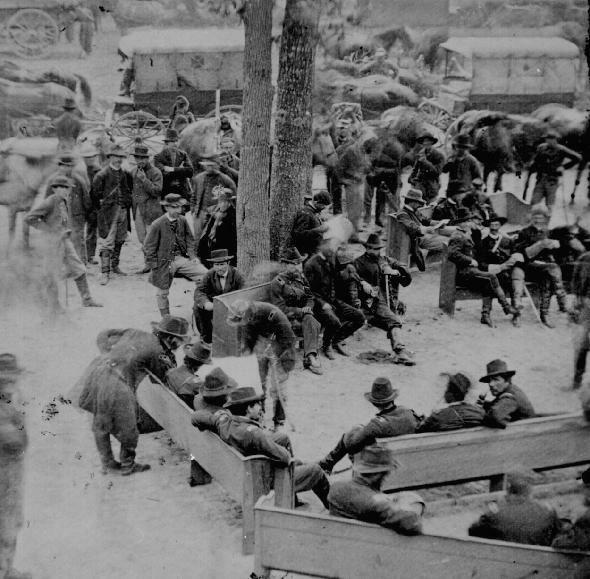 The Georgia 38th Infantry Regiment was organized near Decatur, Georgia, during the summer of 1861. It contained thirteen companies and 1,200 men. First called Wright's Legion, it served at Skidaway Island and Savannah. In May, 1862, when it was ordered to Virginia, two companies were detached and one transferred. The remaining ten were from the counties of De Kalb, Milton, Emmanuel, Oglethorpe, Hart, Jefferson, Elbert, and Dawson. The 38th was assigned to Lawton's, John B. Gordon's, and C.A. Evans' Brigade, Army of Northern Virginia. designated Co. H, and was also known as New Co. N.
The Battle of Cold Harbor, the final battle of Union Lt. Gen. Ulysses S. Grant's 1864 Overland Campaign during the American Civil War, is remembered as one of American history's bloodiest, most lopsided battles. Thousands of Union soldiers were slaughtered in a hopeless frontal assault against the fortified troops of Confederate General Robert E. Lee. 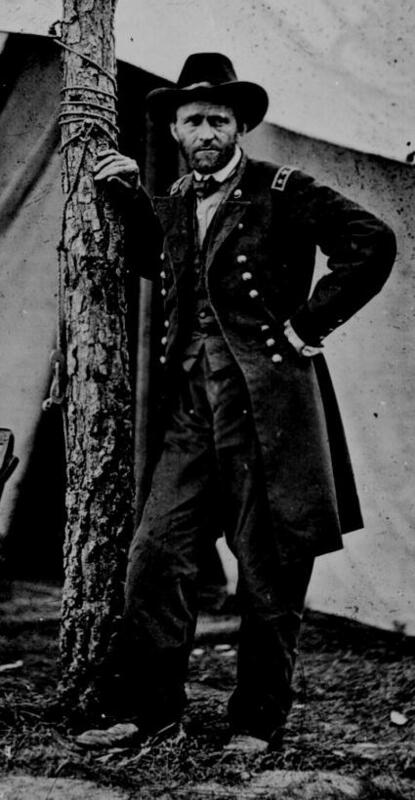 Grant said of the battle in his memoirs "I have always regretted that the last assault at Cold Harbor was ever made. I might say the same thing of the assault of the 22d of May, 1863, at Vicksburg. At Cold Harbor no advantage whatever was gained to compensate for the heavy loss we sustained." A council of war with Gen. Grant leaning over the shoulder of Gen. Meade looking at a map, planning the Cold Harbor assault. 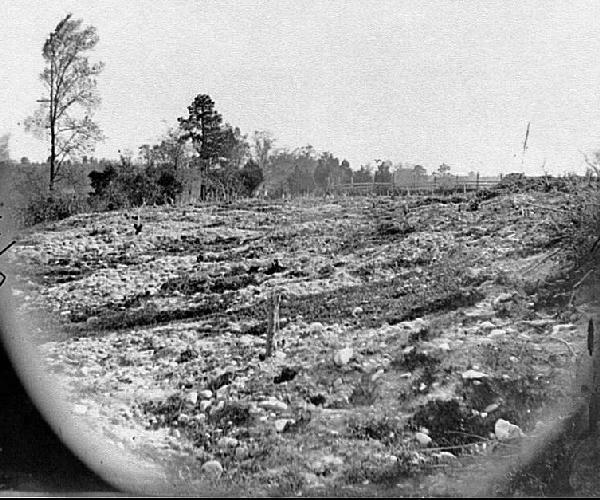 June 3, 1864 - A costly mistake by Grant results in 7,000 Union casualties in twenty minutes during an offensive against fortified Rebels at Cold Harbor in Virginia. Many of the Union soldiers in the failed assault had predicted the outcome, including a dead soldier from Massachusetts whose last entry in his diary was, "June 3, 1864, Cold Harbor, Virginia. I was killed."